3. Providing training and necessary tools and resources to Procurement staff. 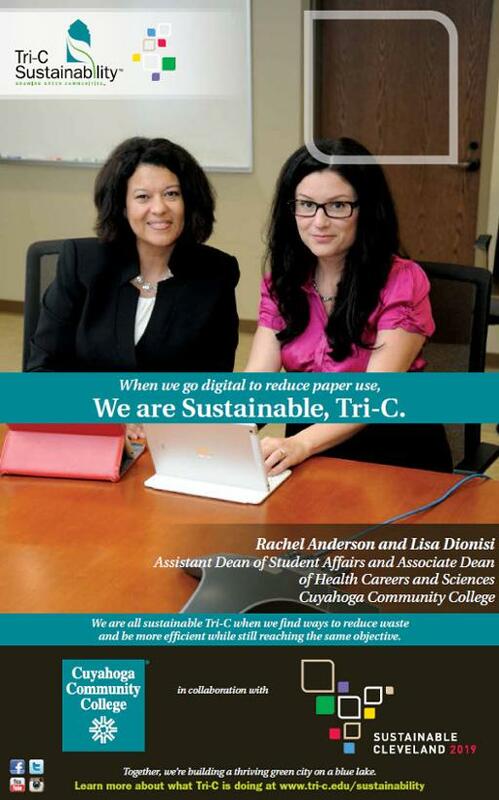 Implemented a student print management program in May 2008, resulting in a 33% reduction in college printing. Purchasing office paper that is Forest Stewardship Council (FSC) certified with a minimum of 30% post consumer recycled content. Almost all computers purchased by Tri-C’s IT department were certified at the Gold or Silver level by the Electronic Product Environmental Assessment Tool (EPEAT).